Aspirinox Alloys Inc is one of the chiefs and prime manufacturers, exporters & suppliers of Super Duplex Zeron 100 Sheets, based in Mumbai, India and worldwide. Zeron 100, Super Duplex stainless steels is a highly alloyed stainless steel designed for use in aggressive environments. The chemical composition and properties are slightly similar as like duplex 2507, however, Zeron 100 contains more copper and tungsten content. We are the top supplier of Super Duplex Steel UNS S32760 Sheets that offers excellent mechanical properties and resistance to stress corrosion cracking in both chloride and sour environments. These sheets come in a wide range of sizes with respect to the national and international standards. Our complete line of Super Duplex UNS S32760 Plates provides a number of outstanding characteristics such as having Rust resistance, Durable finish standards, Toughness and so on. These Super Duplex Zeron 100 Plates possesses excellent mechanical properties in a number of industries such as Food processing equipment, oil & gas, and heat exchangers and many other structural applications. 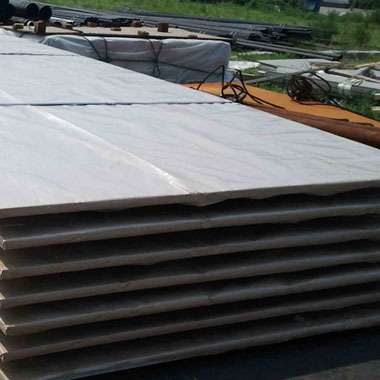 We have offered customized Zeron 100 / UNS S32760 Super Duplex Sheets & Plates with different dimensions and wall thicknesses as per client’s requirement at best price. Kindly do call us now to request a free quote! Specifications for Super Duplex Zeron 100 / UNS S32760 Sheets & Plates. If any specification is not mentioned here, please use the contact button for quick quote. Contact us or click on the below button to request a latest Super Duplex Zeron 100 / UNS S32760 Sheets & Plates price list. Aspirinox Alloys INC is dedicated to providing the world-class Super Duplex Zeron 100 / UNS S32760 Sheets & Plates that cater to all your demands at very competitive rates.